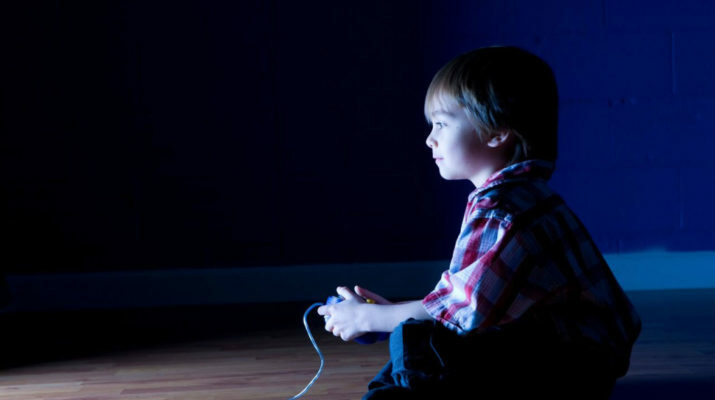 Children are some of the most susceptible to video game addiction. With the presence of many engaging video games, the Internet and gaming consoles, the risk of falling into video game addiction is higher. Without preventive measures, you may find your child performing poorly in school and becoming socially isolated upon getting addicted to video games. To help you keep your child from falling into video game addiction, below are tips you can follow. Tip #1 – Limit your child’s time to play video games. Video games are a form of recreation. They do not just allow kids to have fun but also help kids foster skills such as strategizing, analyzing, and problem solving. So, instead of banning video games in your household, allow your child an hour of games. In addition, be firm in implementing limitations. Tip #2 – Get your child involved in sports. Playing video games is not the only recreation activity your child can do. Sports are a healthier option and it should be included in your child’s day. By playing sports, your child will develop a strong body and immune system and gain new real-life friends. So, allow and support your child to engage in the sport he or she likes. Tip #3 – Encourage your child to read good books more than play video games. Introduce both entertaining and educational books instead of video games to your child. Set a time for your child to play video games but encourage reading during most of his or her free time. That way, your child will be exposed to reading materials and develop effective learning skills.